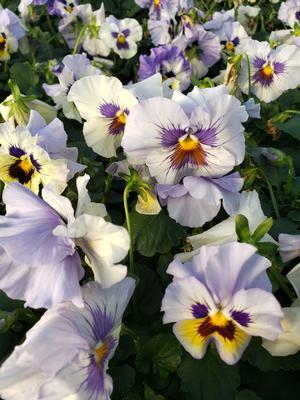 The Delta Marina pansy is a stunning, lavender color with a hint of white and a yellow center. The Delta series offers extreme uniformity in timing and habit with an outstanding heat tolerance. 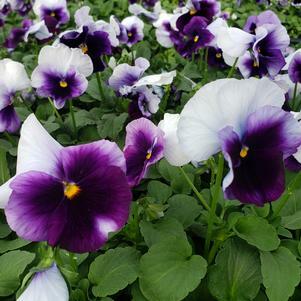 They also rebound well from extreme weather, are extra early and free flowering, and generally have minimal stretching. 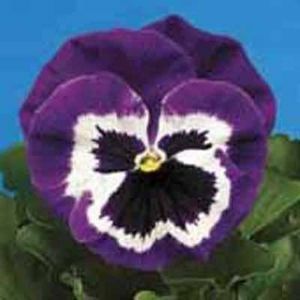 Plant them in well-prepared sunny to partly shady beds, making sure they get at least 3 hours of sun each day. Make sure you leave the crown of leaves above the soil because planting them too deeply can lead to root rot. They grow best in a loose, rich soil with regular water. Don’t over-water or they will begin to look disheveled. 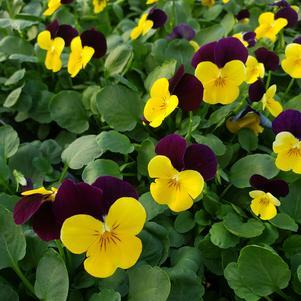 These colorful plants are far from high-maintenance, but as with most bedding plants, they may require a little TLC to add a gorgeous touch to your garden.